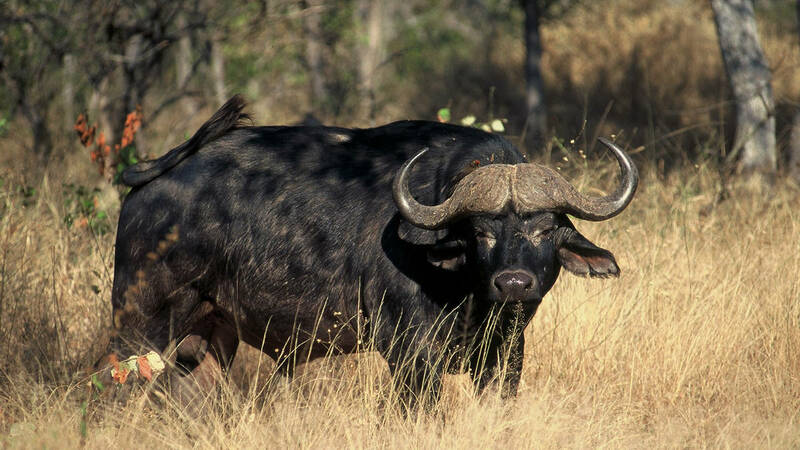 An exciting safari that takes you to the Pilanesberg National Park with our registered field guide who will convey extensive knowledge on the park and its inhabitants. 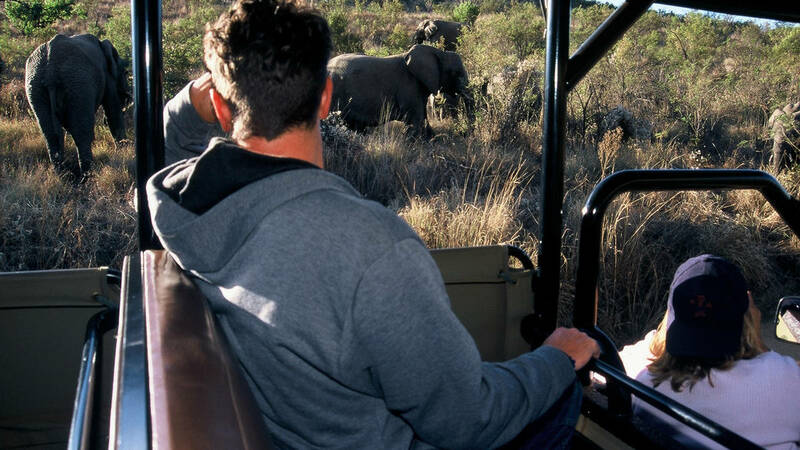 The Game Drive is 3-5 hours in duration and will be conducted in an open safari vehicle. Pilanesberg National Park accommodates virtually every mammal of Southern Africa and is also home to the" Big Five" (Lion, Leopard, Rhino, Elephant & Buffalo). WhenSeven days a week, all year round. Subject to availability. WeatherNo weather restrictions. This safari will always go out even in if it rains. Things to BringSunblock (SPF), binoculars and a camera. Guests or SpectatorsBeverage requirements to be advised in advance. Special requests may incur additional charges. 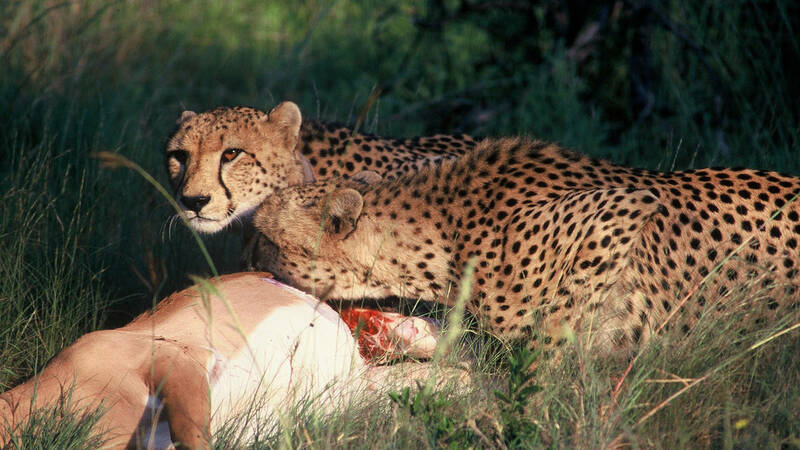 InclusionsA 3-5 hour Game Drive inclusive of beverages & snacks.